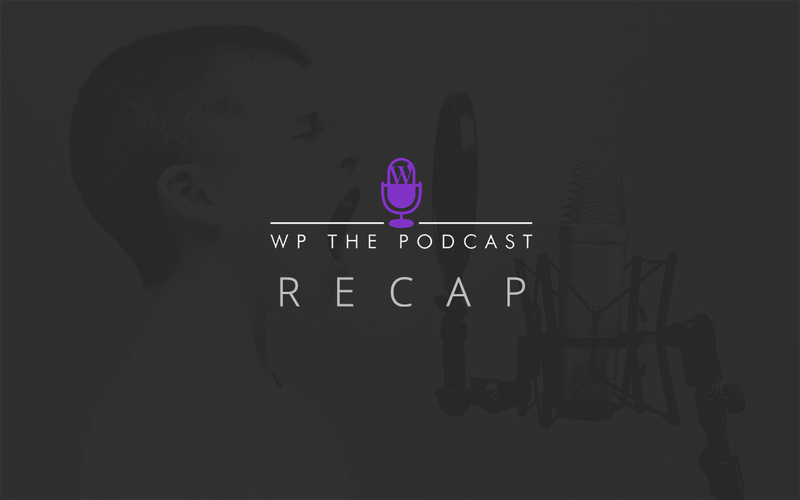 Created to help the WordPress professional succeed in reaching their business goals, WP The Podcast covers engaging and captivating topics revolving around WordPress, web development, marketing and business. In the following post, we recap the past five episodes from the previous week. Episode 185 discusses CRM software. CRM or Customer Relationship Management software allows brands and businesses to communicate and manage the interactions with both existing and potential customers. In the episode, David and Tim discuss three of the best CRM software – Salesforce, Hubspot and Zoho – and break down each tool in terms of features, benefits and pricing overview. Episode 186: Are Online Courses Worth the Money? Episode 186 discusses the topic of online courses and whether they add value. In this day and age, the internet offers plenty of readily available information, content and resources for people the use at their own will. Beyond this, there are also a plethora of online courses that promise to add knowledge in a specific field. In Episode 186, David and Tim talk about online courses, the importance of taking action, completing the course and using or implementing the information gained in order to maximize course value. Episode 187 discusses the top three page builders for WordPress. From the builder features, ease of use, developer versus designer user applications and more, David and Tim discuss Divi, Beaver Builder and Elementor, and also share their personal experience of using Divi by Elegant Themes. Episode 188 discusses WordPress Meetups. From networking opportunities to helping new WordPress users begin their career, to finding potential business partners, employees, coaches or mentors, WordPress Meetups are fabulous points of interaction where WordPress users get to meet on-screen connections in person. Episode 189: Are One-Page Websites Good? Episode 189 discusses the pros and cons of using one-page websites. In this episode, David and Tim explain the nature of one-page websites, how they function technically and explain the certain instances in which one-page websites work well (such as a landing page, resume page, person-brand pages etc.). Conversely, the episode also covers the downsides using one-page websites, specifically in the case of decreased SEO value. I think this is definitely the biggest reason online courses get a bad rap sometimes. Either the course fails to show you how to implement what you just learned (and thus criticism of the course is understandable), or the person taking the course simply fails to implement what they’ve learned and then they’re upset because the “useless course” didn’t magically deliver success unto them just because they took it.